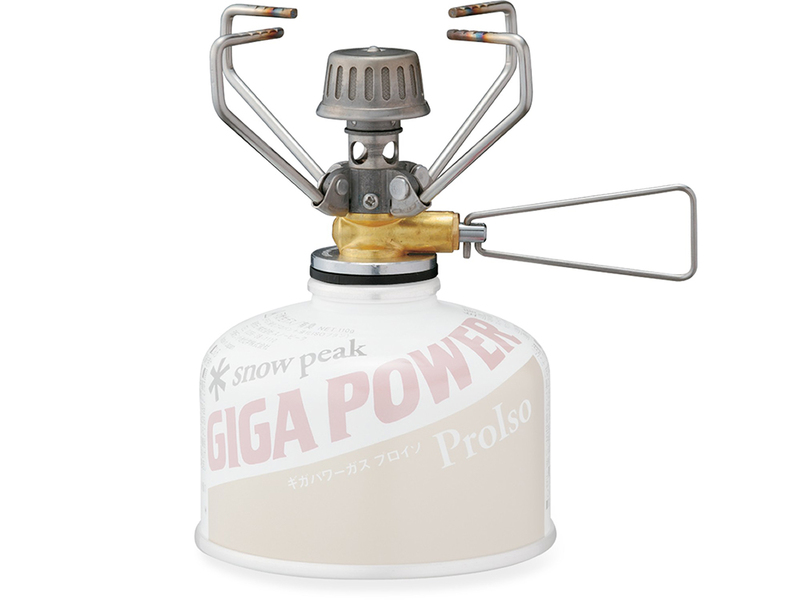 The featherweight Snow Peak GigaPower stove is available with either automatic or manual ignition. 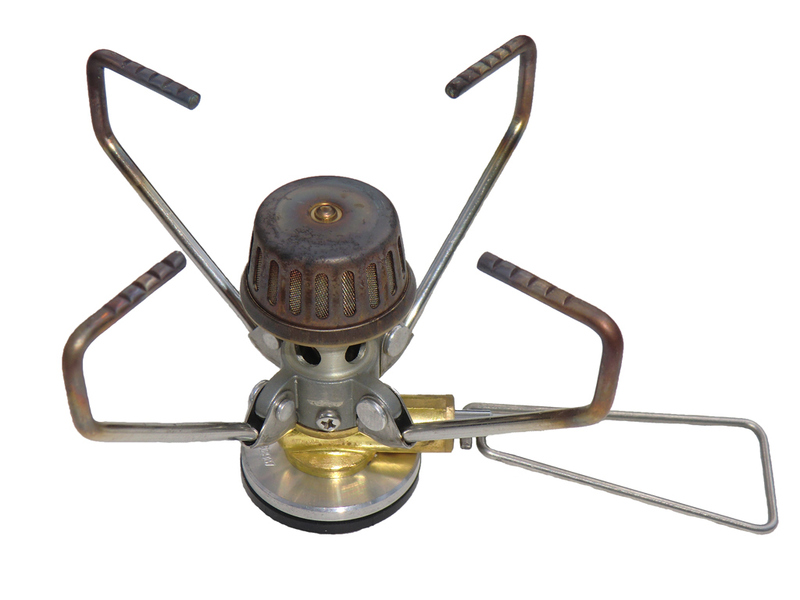 The adjustable flame and four trivets make for easy cooking in any situation from simmer to boil. The GigaPower stove folds nicely for storage and includes a lightweight storage container. Uses butane/propane canister fuel. 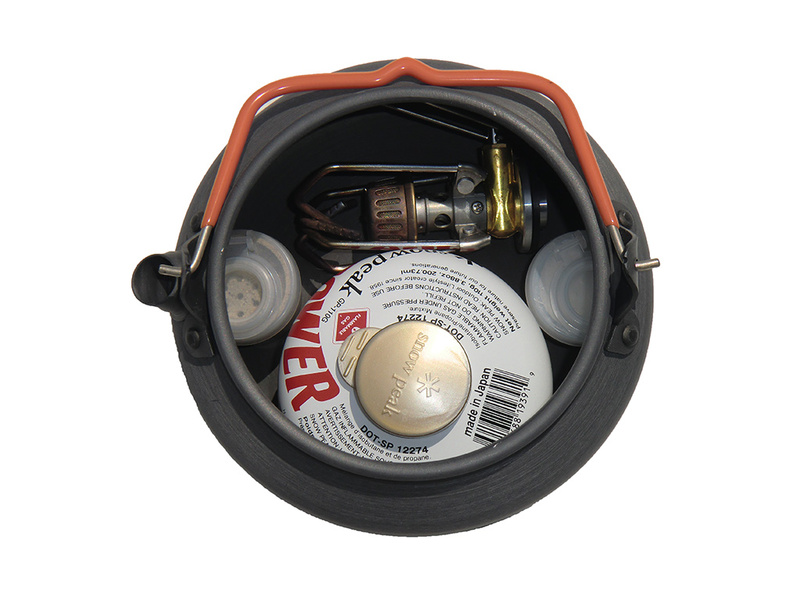 The Snow Peak GigaPower ultralight ultra compact canister fuel backpacking stove appears very durable. I love how small and light it is. I can easily fit the stove and fuel canister (110 gram) in my one quart kettle. 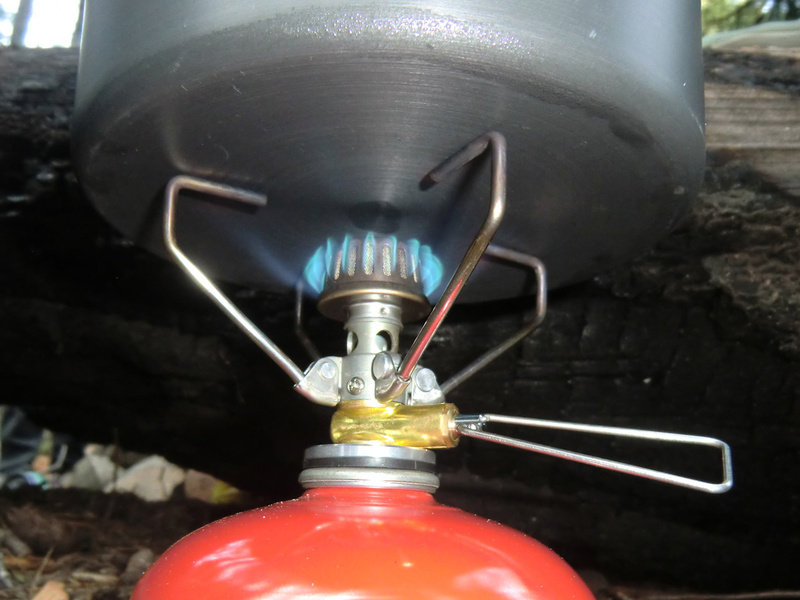 The GigaPower stove easily screws onto fuel canisters from several manufacturers (Snow Peak, MSR, & Primus). I find the manual model very easy to light with matches or a lighter (also saves 1/2 ounce). It is sturdy as long as the fuel canister is placed on a solid, level surface. My one quart kettle and two quart pot both fit atop this backpacking stove. 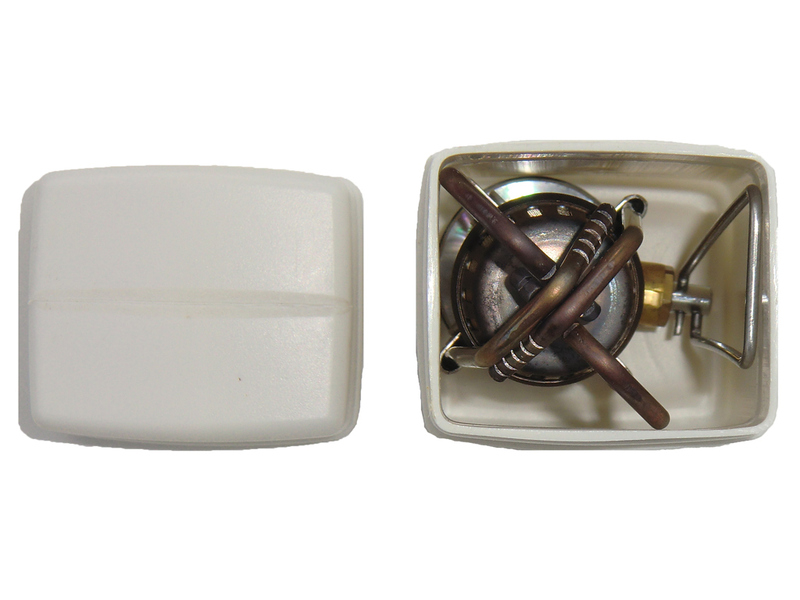 The flame is easily adjustable by rotating the control valve from barely on to a roaring flame. 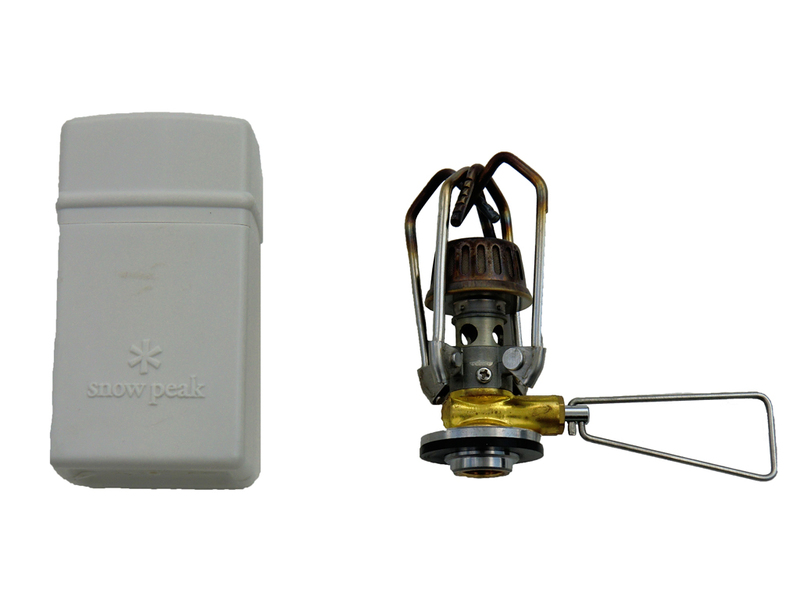 I have been using the Snow Peak GigaPower stove on most of my 3-season backpacking trips over the past 4-5 years. It always fires right up and brings cold river water to a boil in a matter of minutes. Fuel consumption is low, with a 220 gram canister lasting many overnight trips (although I normally bring a spare just in case). The pot supports easily fold out from the stove and hold various backpacking pots from sub-quart size to larger 2-quart pots. The only issue I have found is that windy conditions can decrease the stove's efficiency. To combat this, I try to place it in a protected location such as behind a tree stump or large boulders. See Badger Creek adventure where the Snow Peak GigaPower stove was used. I highly recommend the Snow Peak GigaPower stove for all backpackers. It is lightweight, compact, and dependable. Available from amazon.com.